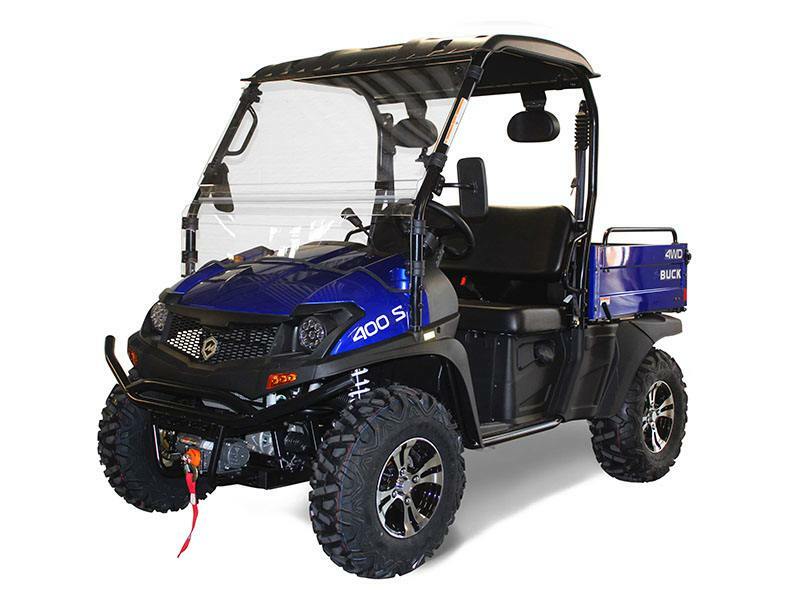 The 2019 Buck 400 is a top performer in its class for light duty UTV’s and will amaze with the performance and handling on the farm or trails. 391cc HO [High Output] Four-Stroke, liquid cooled engine actually generates more HP then our legendary MSU 500! The HO single cylinder power plant utilizes “advanced bypass oil filter technology.” With this bypass system owners can prolong oil intervals Saving $ and the environment. 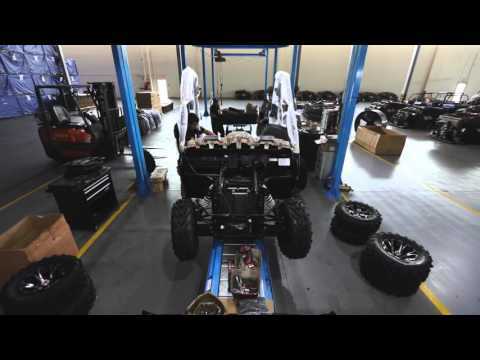 On-Demand 2WD / 4WD push-button, shaft drive with Locking Differential. Includes H – L – N – R. It’s more compact then our MSU 500 [15” shorter] but it’s just as wide and with a bench seat, giving the operator a true “Full-Size” UTV feel. Tighter turn radius, ALL the features and available accessories! 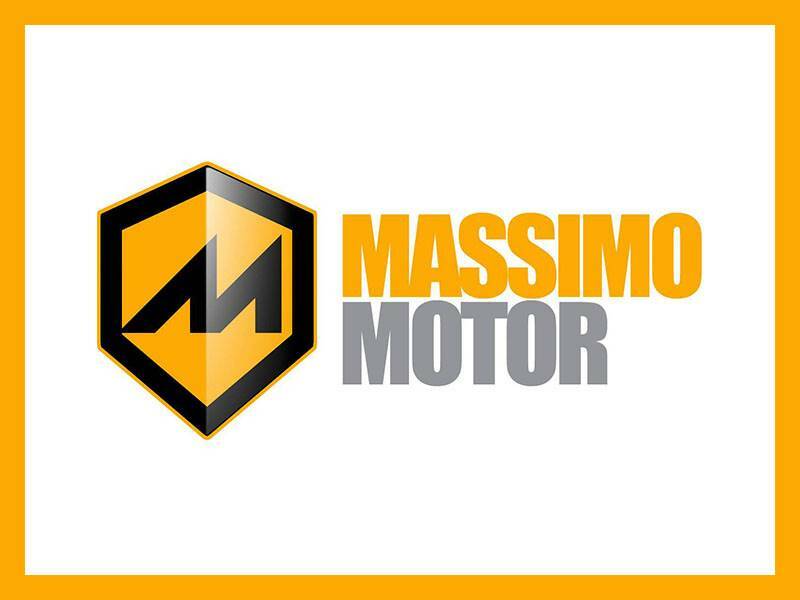 All Massimo UTV's come with a limited one year parts and labor warranty.